A full remake of Fire Emblem: Gaiden which was released in 1992. The story of the two protagonists has been expanded upon with new dungeon exploration and combat mechanics. 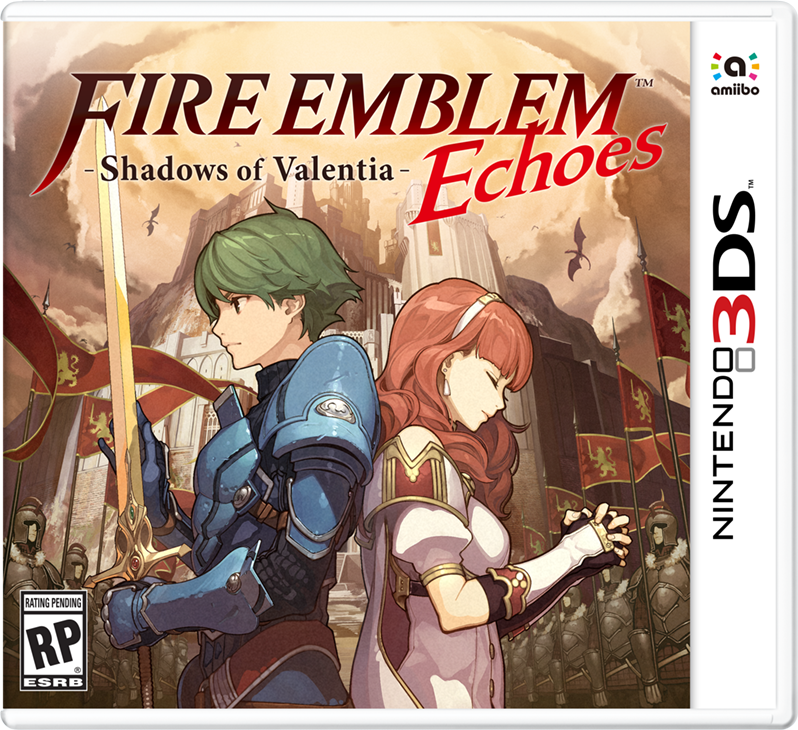 This entry was posted in Fire Emblem, Magazine, Translation, Video Games and tagged 3ds, english, famitsu, famitsu review translated, fe15, fire emblem echoes, fire emblem gaiden, Game Review, intelligent systems, japanese, nintendo, nintendo 3ds, Review, scan, Shadows of Valentia. Bookmark the permalink. Thanks for translating this. I was really curious abotu it. It sounds like the story is actually pretty good this time around. I’m looking forward to it. This is really cool. It’s really awesome that you took the time to translate the review as well 😀 I’m really excited for this release now! I love translating things that other people probably won’t get around to doing. xD Obscure books and stuff are my favorite, though was surprised nobody else was having a go at this. I don’t have any FB account… but I wouldn’t mind someone posting there on my behalf!